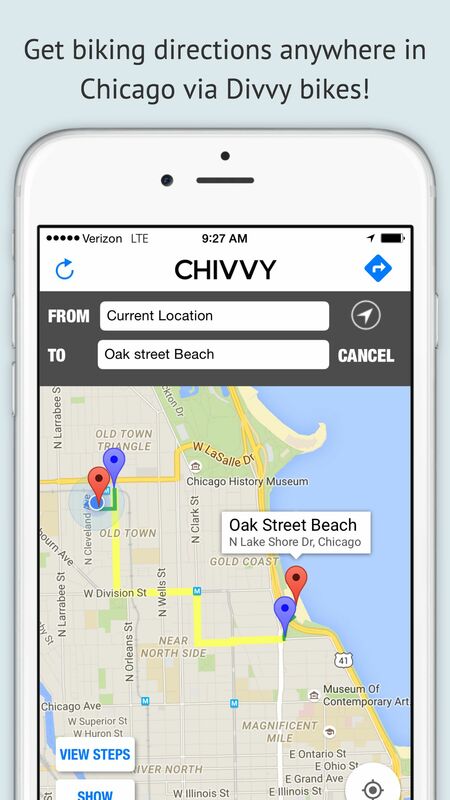 The best Divvy navigation app for Chicagoans and visitors. 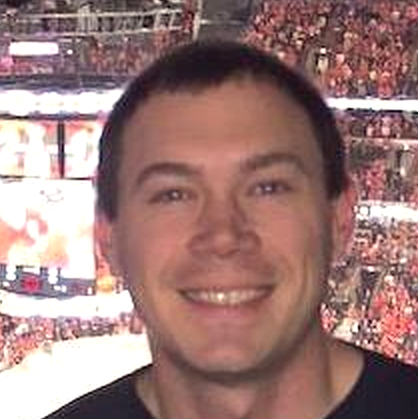 For Divvy members, by a Divvy member. 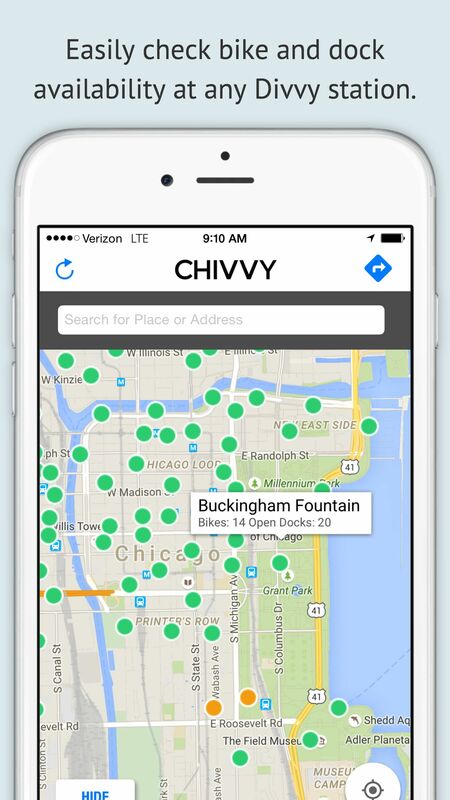 Chivvy was built by an active Divvy rider in Chicago. She was tired of switching between a maps app and a Divvy map on her phone to figure out how to get around Chicago so she made Chivvy. 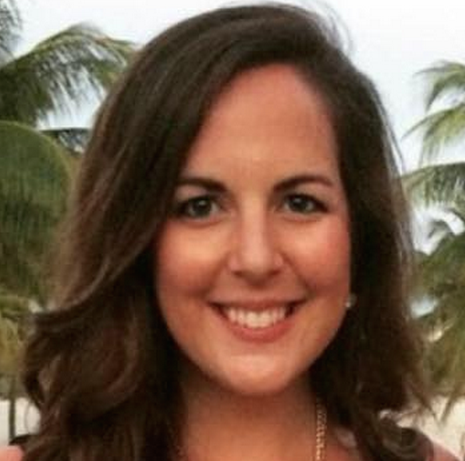 You can find her on twitter at @getLaura. This is the app I’ve been waiting for! I really appreciate being able to favorite the stops I use the most so that I don’t have to search each time I ride. Knowing which stations have more bikes also helps me plan my route. 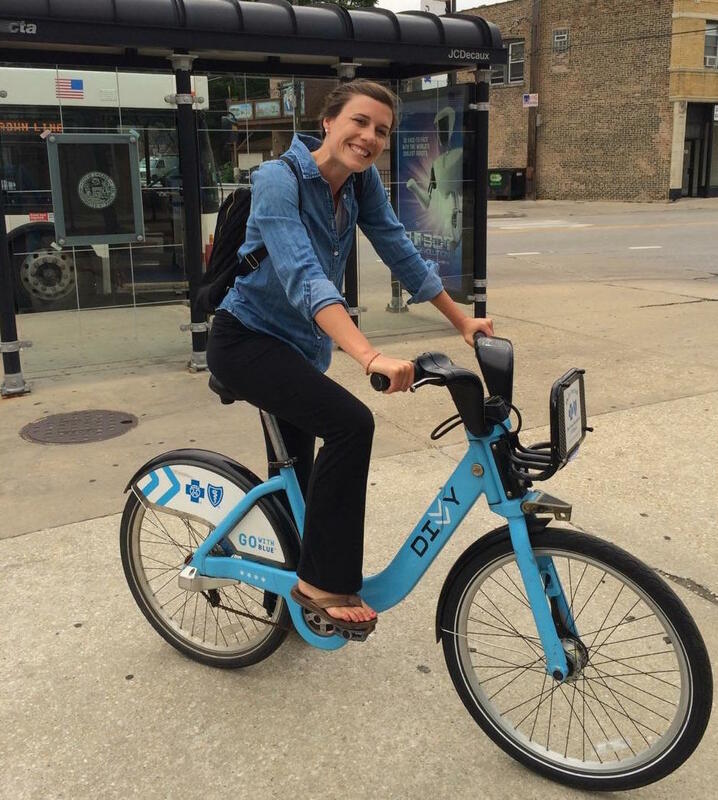 I can’t wait to explore Chicago on my Divvy more! I like how I can enter a favorite station and get quick directions to the places I want to go. I also really like that it takes into account walking/biking directions on actual bike routes. 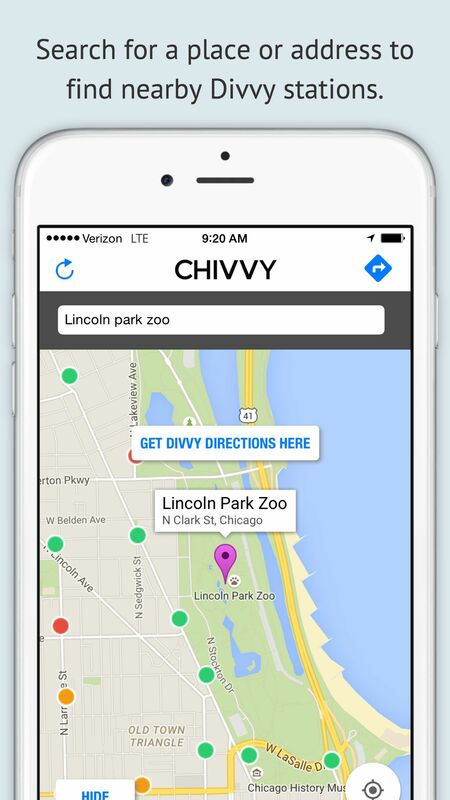 I can stay safe with Chivvy! Nothing worse than going to your usual divvy station just to find that there are no bikes. 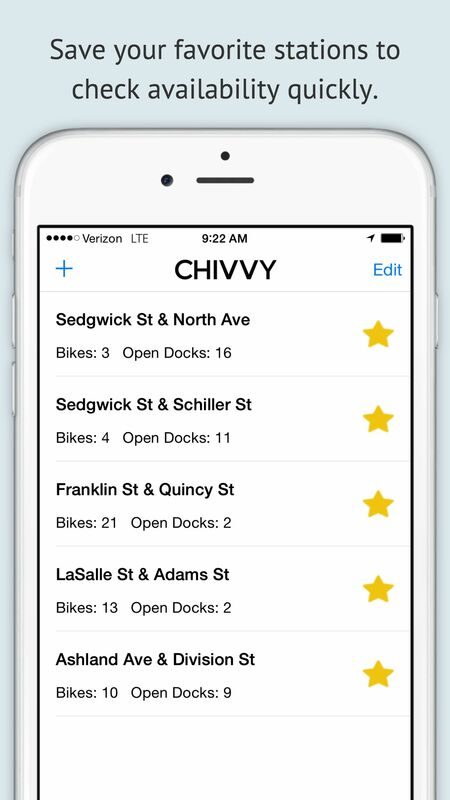 Chivvy lets you know the number of open docks and available bikes at my usual stations easily! Plus I can find the best bike path to new places. 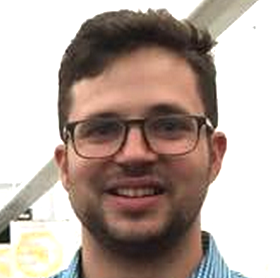 Chicago Divvyers rejoice!